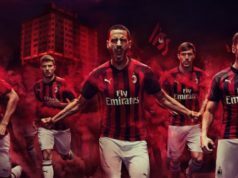 AC Milan committed to Project RedBlack – Official documents in Italy also confirm the commitment on the AC Milan shares acquired by Yonghong Li’s Rossoneri Sport Investment Luxembourg. 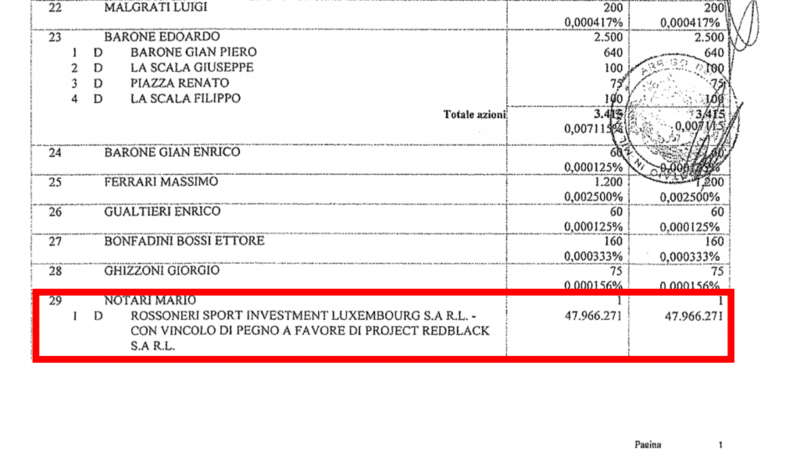 According to some documents consulted by Calcio e Finanza relating to the shareholders’ meeting where the amendment to the statute of the Rossoneri was voted on, the relationship between Rossoneri Sport Investment Luxembourg (the AC Milan majority shareholder) and Project RedBlack is clearly indicated. In the document, the commitment in favor of the vehicle created by the US fund Elliott to finance Yonghong Li is clearly indicated. 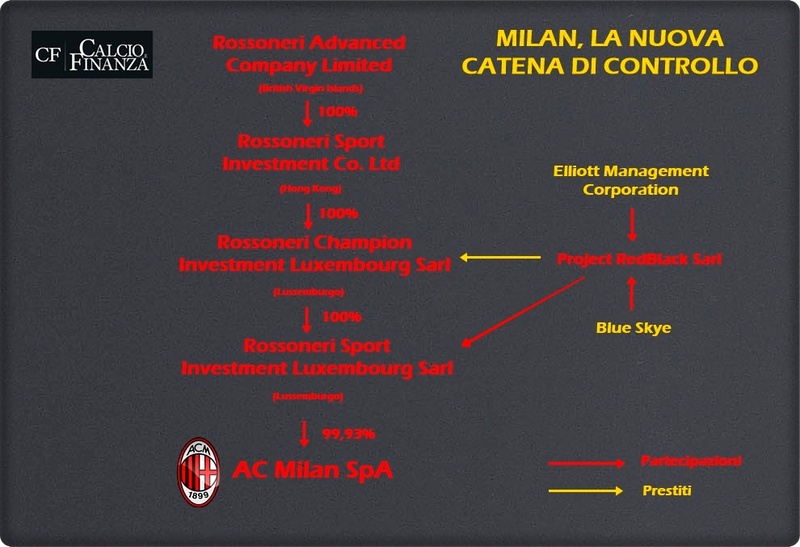 This is a further confirmation of the economic structure of the operation that led the Chinese entrepreneur to the AC Milan summit. Among the documents, it was possible to confirm Adriano Galliani’s presence at the GOP study on April 13, the day in which the closure was officially formalized. The former ex-manager had been called for an extraordinary AC Milan board of directors meeting convened to co-opt Roberto Cappelli, Han Li, and Marco Fassone as new Rossoneri club members, as well as the latter as the new managing director replacing Galliani himself.